This article deals with the offer of the Deposit Guarantee Fund to sell assignment of claim rights to a secured loan to any interested investor at the auction. 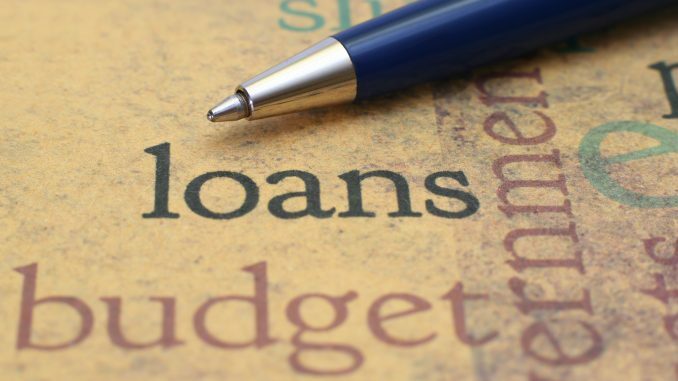 The Deposit Guarantee Fund offers potential investors to purchase assignment of claim rights to a secured loan due to insolvency of a bank in Ukraine, which issued and administered such loan. The Deposit Guarantee Fund is ready to provide all relevant documents and materials regarding the loan for potential investors in order for them to familiarize themselves with the terms and conditions of the loan as well as its history. Following examination of any documentation the Fund is expecting to hear proposals from the investors by 9 September 2016. The borrower is a well-established active Ukrainian company, which is specializing in production of beer and non-alcoholic drinks. The products of the company are widely represented on the Ukrainian market as well as exported to the EU member states. The security under the loan is comprised with: a) 10 apartments in the Zhytomyr region with the overall size of 559 sq. m. and estimated price of UAH 3.6 million (approximately USD 144,000); b) goods in trade turnover (unfinished beer production, bottles, malt) with the estimated price of UAH 84.2 million (approximately USD 3.368 million); and c) equipment of a beer production facility located in the city of Radomyshel. We note that 55 banks have been declared insolvent since 2014. Most of such banks were liquidated with their property sold at the auctions organized by the Deposit Guarantee Fund. According to some recent estimation, currently the Deposit Guarantee Fund manages assets of the insolvent banks in the overall amount of UAH 440 billion (approximately USD 17.6 billion). However, due to poor organization and lack of transparency, the Fund manages to sell assets only in the amount of UAH 20 million (approximately USD 800,000) every month.